Does one woman, Kim Kriege have a case against trucking company, CRST Expedited after coming across the ‘body part’ of Elgie Bedford? Pictured, Kriege and Bedford. 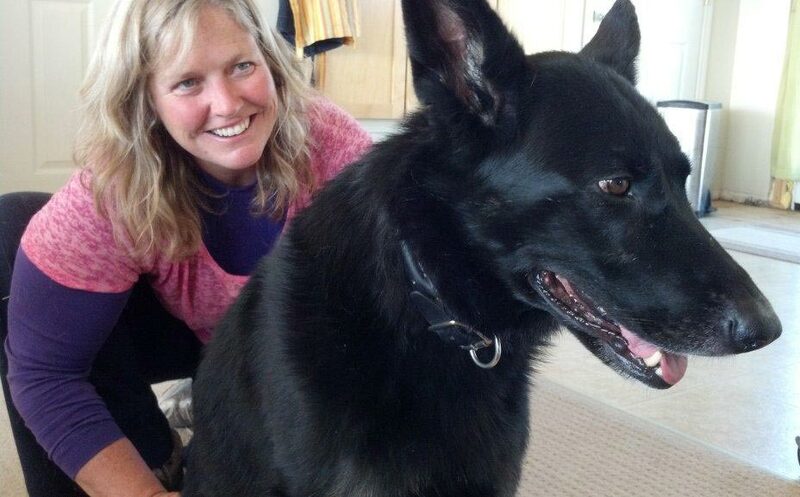 Kim Kriege a 45 year old Livingston, Montana veterinarian is suing a truck company after finding the face of a man one of their vehicles had run over on the floor of a car wash. The suit against CRST Expedited claims Kriege suffering severe trauma and needing counseling after coming across the ‘body part’ in September, 2013 after the victim had been dragged from the scene. Pause. Take a deep breath. Raise your hand if you’re slightly convulsing just reading about the event, let alone witnessing it. 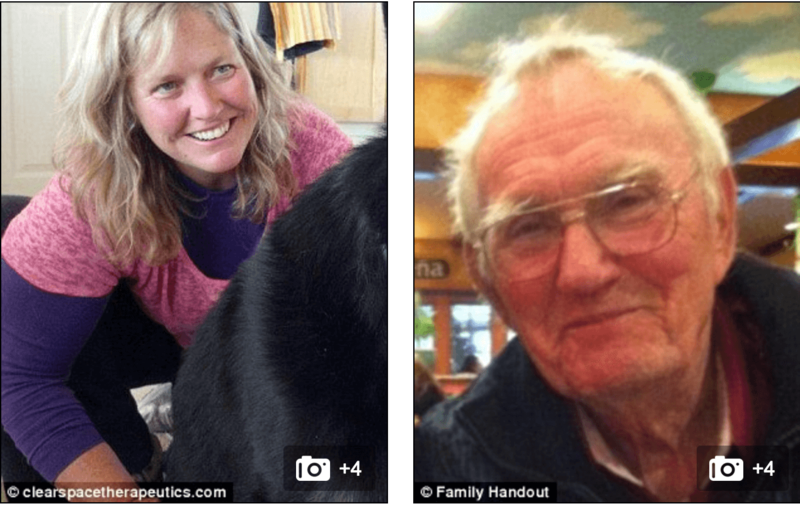 According to a report via Whidbey News-Times, the victim, Elgie Bedford, an 81 year old Air Force veteran had been knocked down and killed by one of the trucks as he made his way from Alaska to Texas en route to visit his grandchildren. Let’s pause again. What can you ever tell grieving grandchildren? 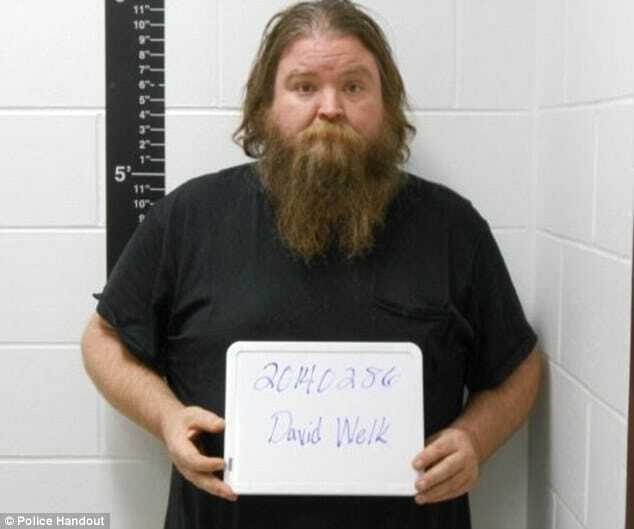 At the time, the grandfather had alighted after his car had gone off the road and had been walking along Interstate 90 when he was hit by a CRST truck driven by David Welk. 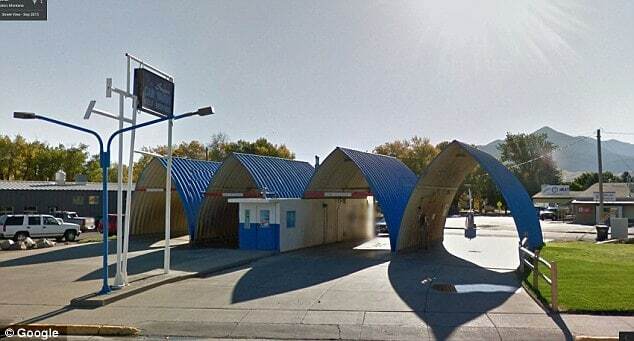 The man according to a report via Courthouse News Service had also been hit several times by 31 year old driver, Wryan Young, who then drove to the Super Car Wash in Livingston in a bid to wash off the the man’s body parts. The incident led to Welk being found guilty in October 2014 of leaving the scene of an accident. He later received a six-year deferred prison sentence. Investigators believe Bedford’s body had been struck by multiple vehicles before Montana Highway Patrol officers discovered it at about 7.30 am. Young, from Oak Harbor, Washington, was charged with leaving the scene of an accident and tampering with evidence. 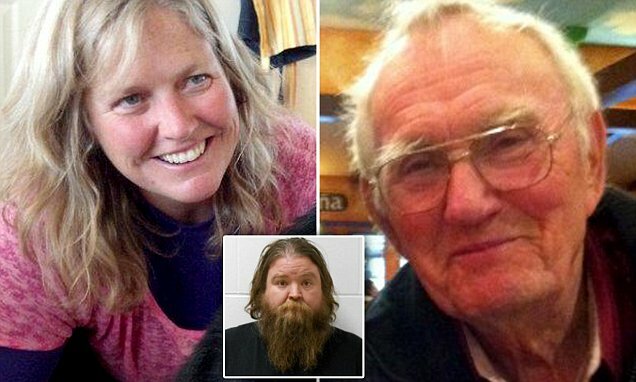 Her father, Westley Young, 50, who had been traveling with his daughter when she hit Bedford’s body, was charged with tampering with evidence. During Welk’s trial in October 2014, she told the court she believed she had run over a piece of tan cloth. CRST truck driver, David Welk.